Rare Opportunity. 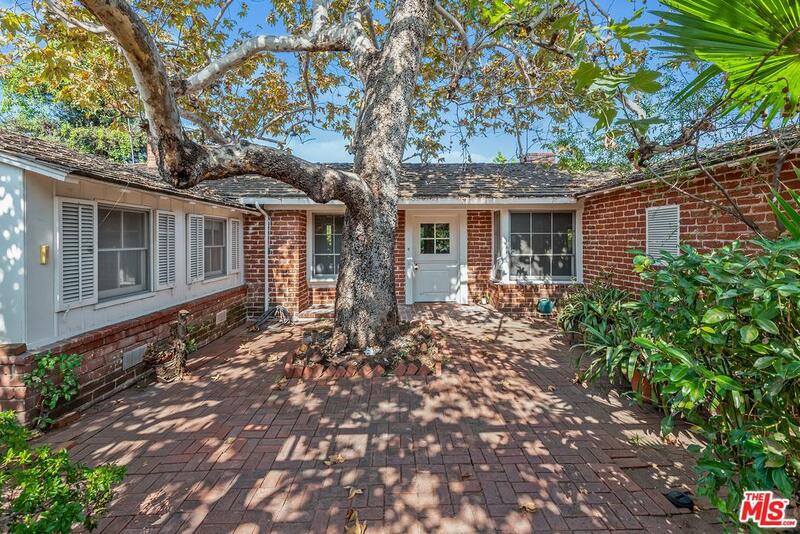 One of the first 2 homes ever built in Beverlywood! Resting on an approx. 10,000 square foot flat lot! 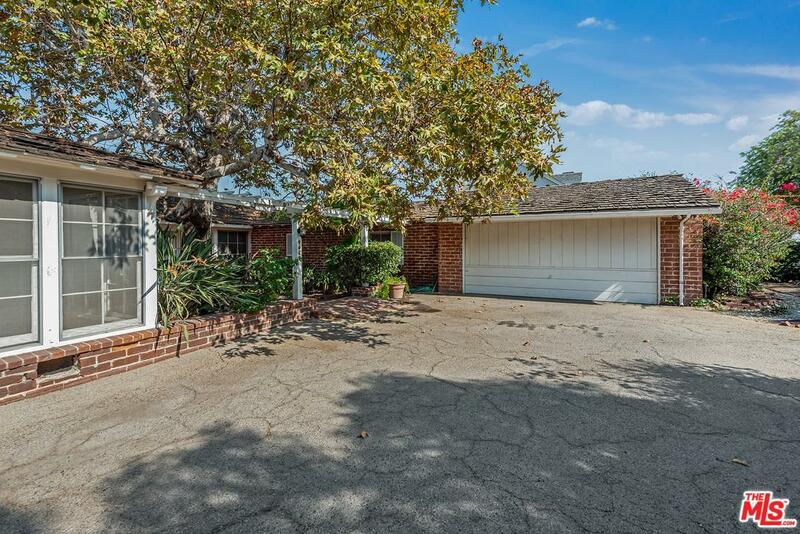 This one story Ranch style home was the model in the development in 1941. Corner home currently 3 bedrooms, 3 bathrooms at approx. 2,775 square feet, this is a contractor's dream project! 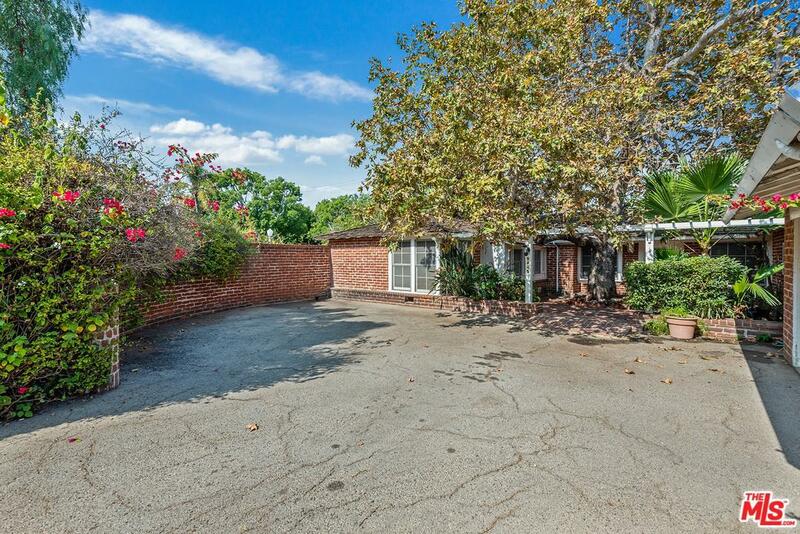 One the most coveted streets in Beverlywood. This treasure was touted as "Beverlywood's Hospitality Home" in the first advertisement pamphlet of the development. Attached garage and huge driveway. Charming patios in the front and back of the house. 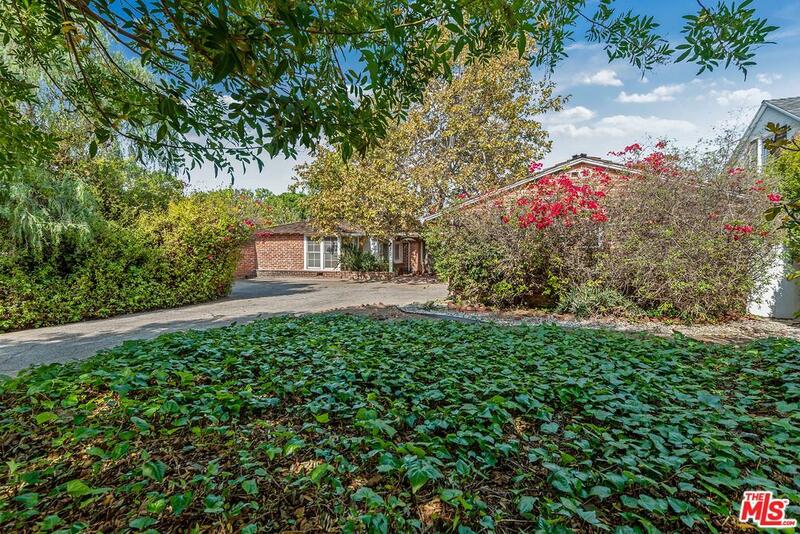 Located across the street from the newly renovated Beverlywood Circle Park, in this tree-lined neighborhood. Bring your buyers, this home will NOT last long! Sold by Jeremy Ives BRE#01423795 of Compass. Listing provided courtesy of Mark K. Rogo DRE#01423795 of Coldwell Banker Residential Brokerage and Lynn M Rogo CA DRE# 01337553 of Coldwell Banker Residential Brokerage.